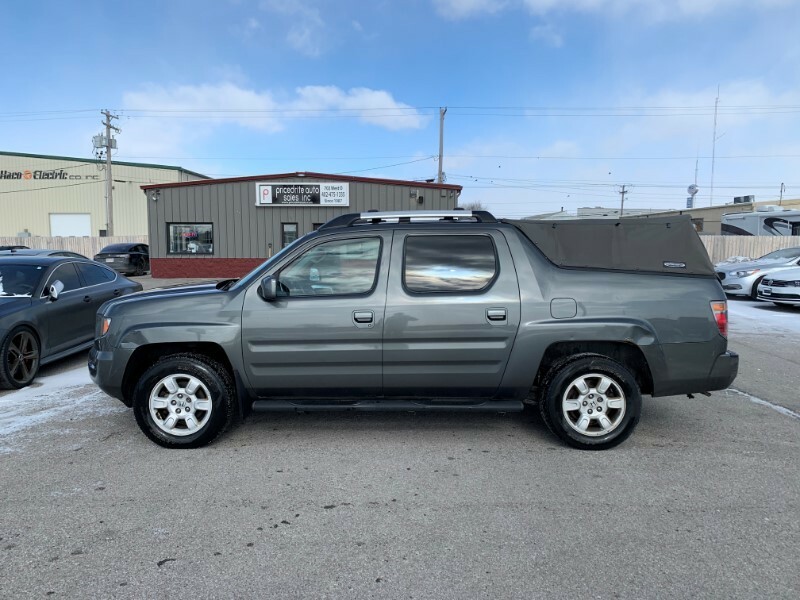 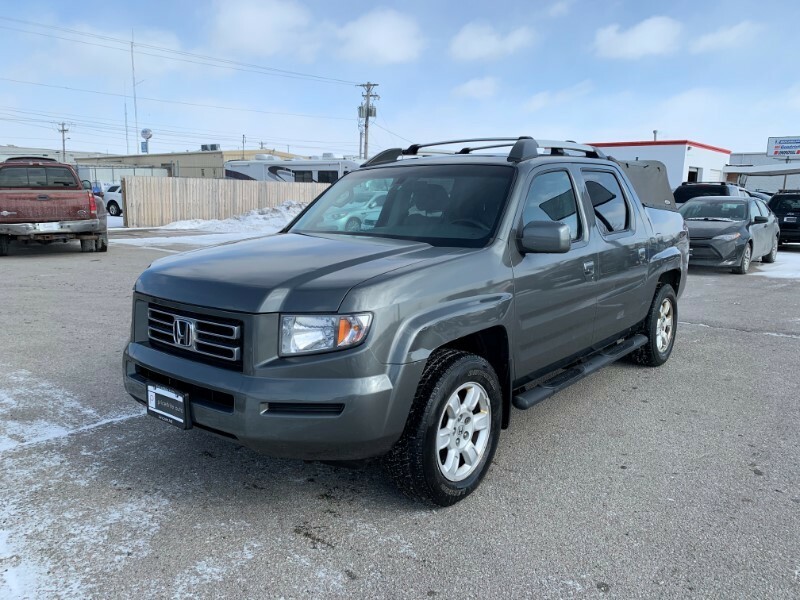 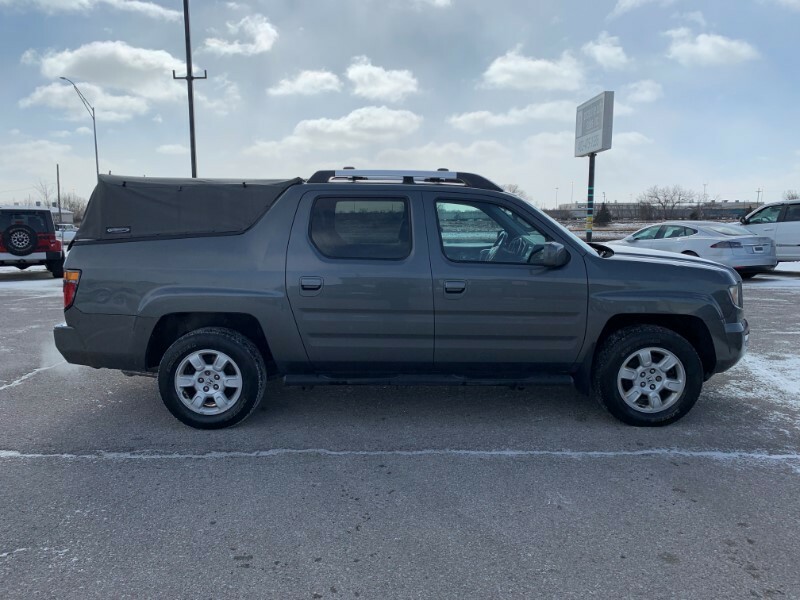 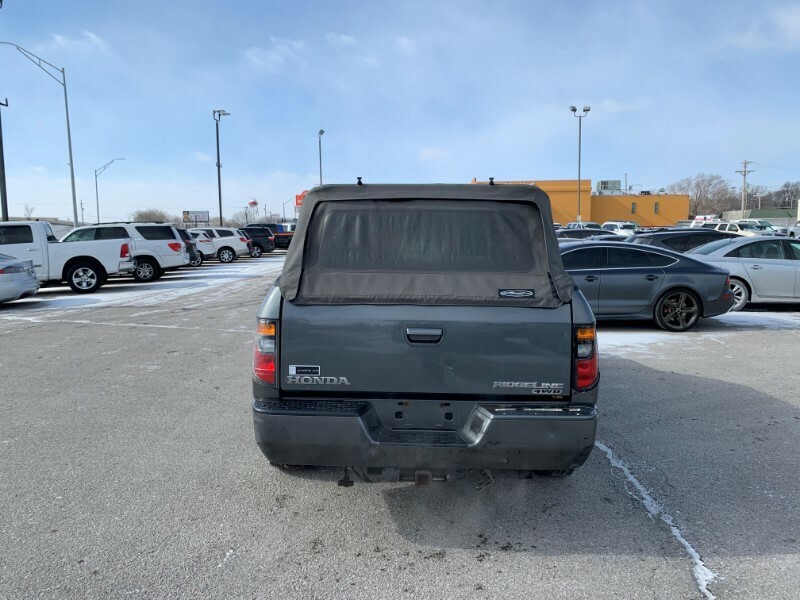 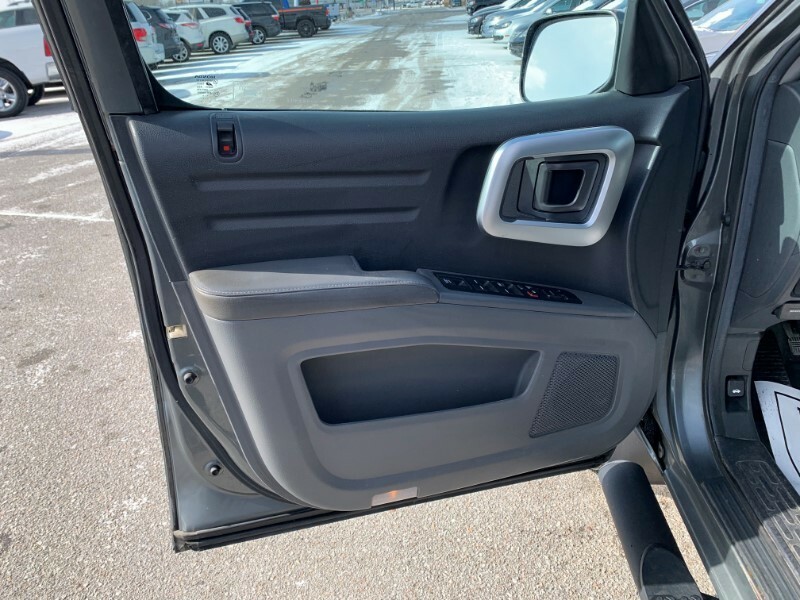 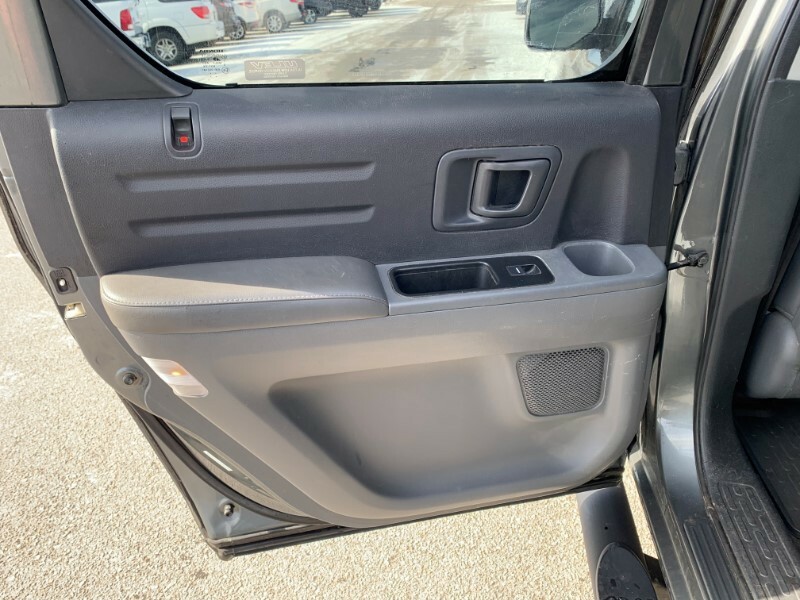 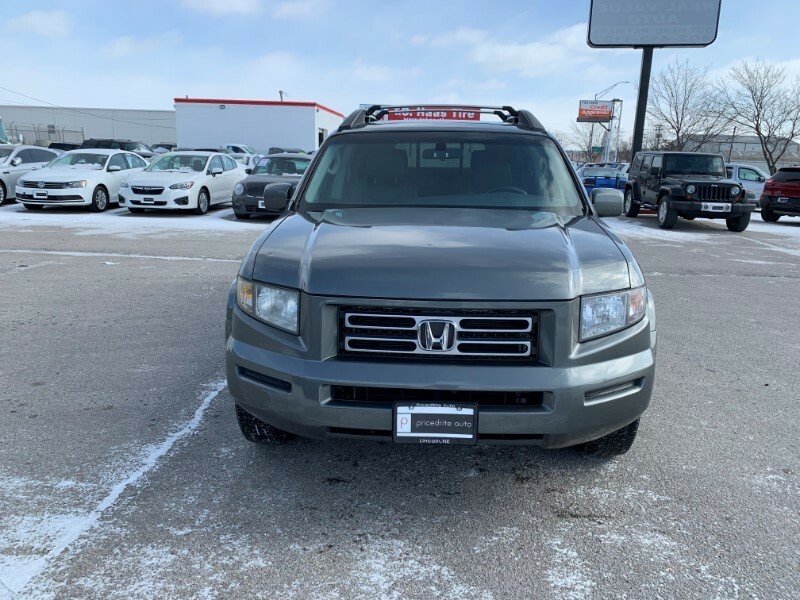 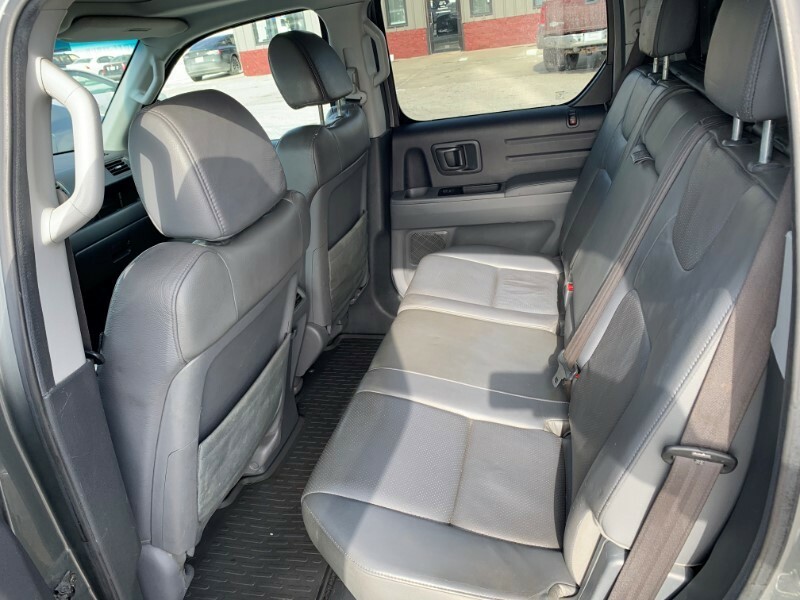 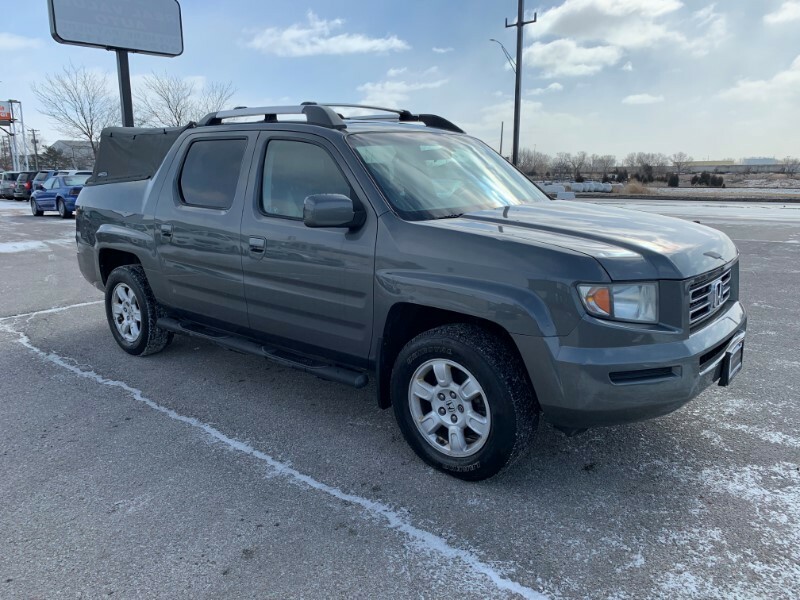 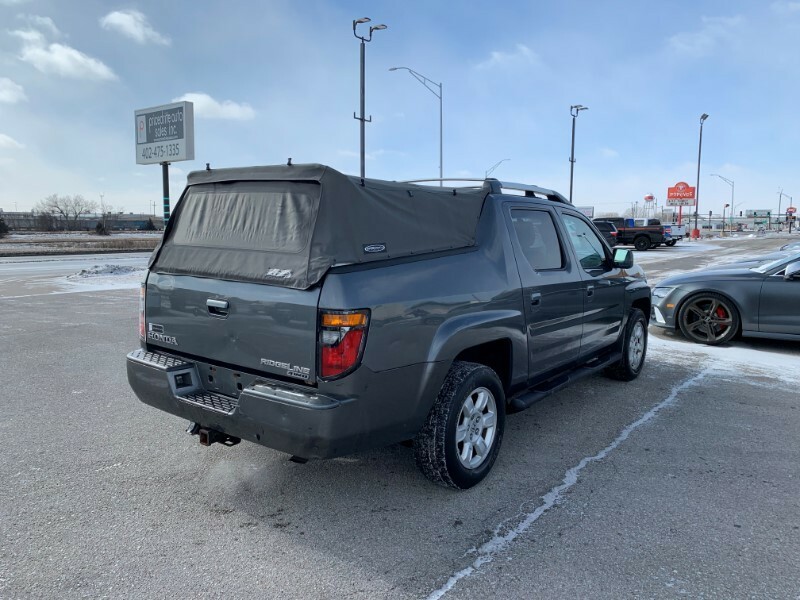 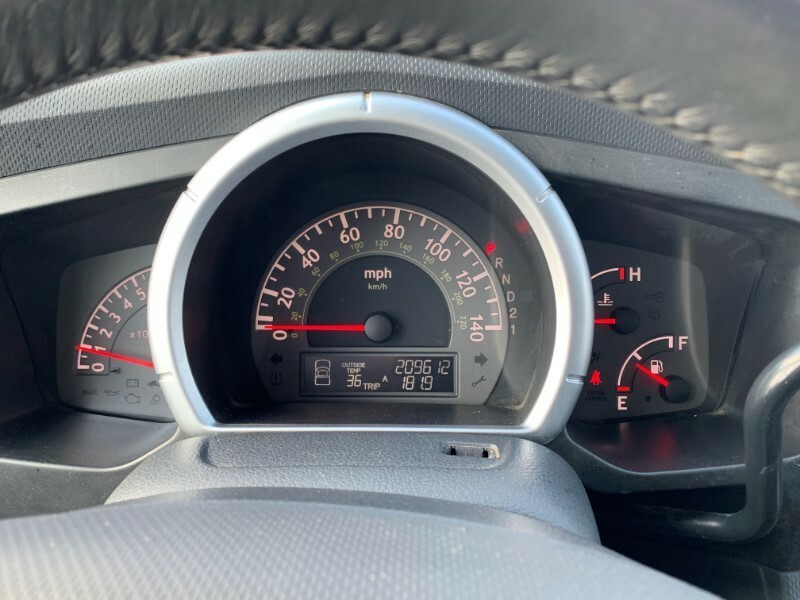 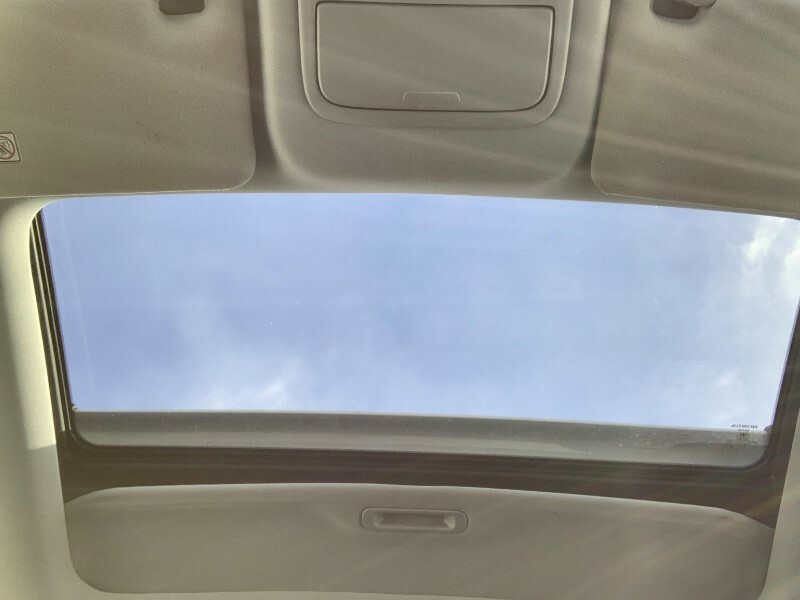 Thanks for looking at our 2007 Honda Ridgeline! 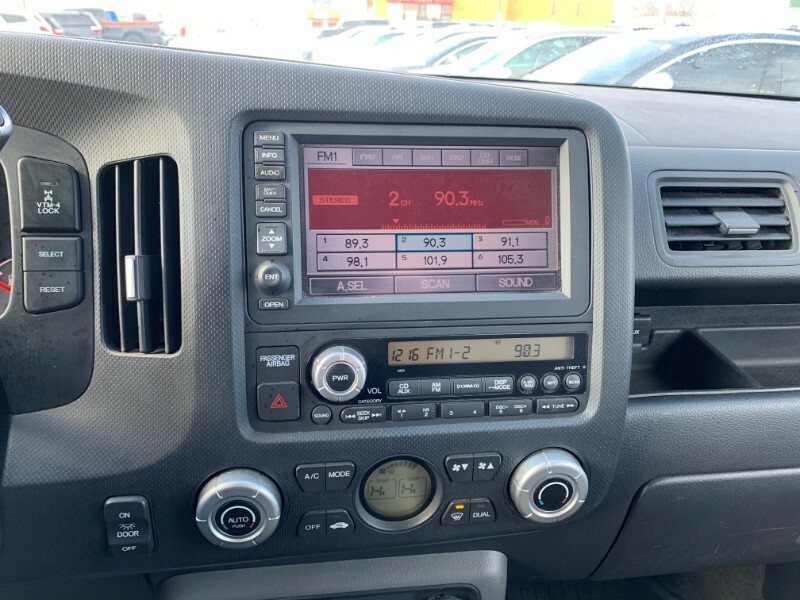 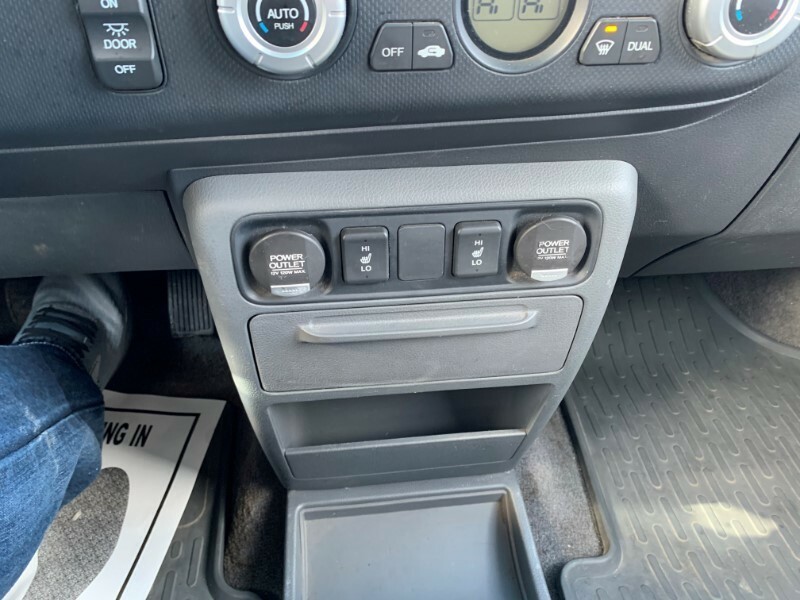 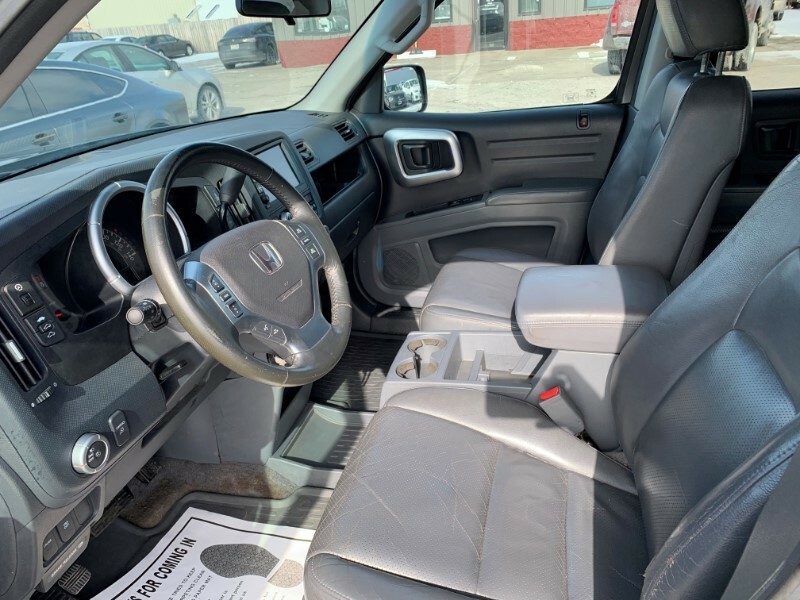 This truck has heated leather seats, sunroof, navigation and a soft topper! 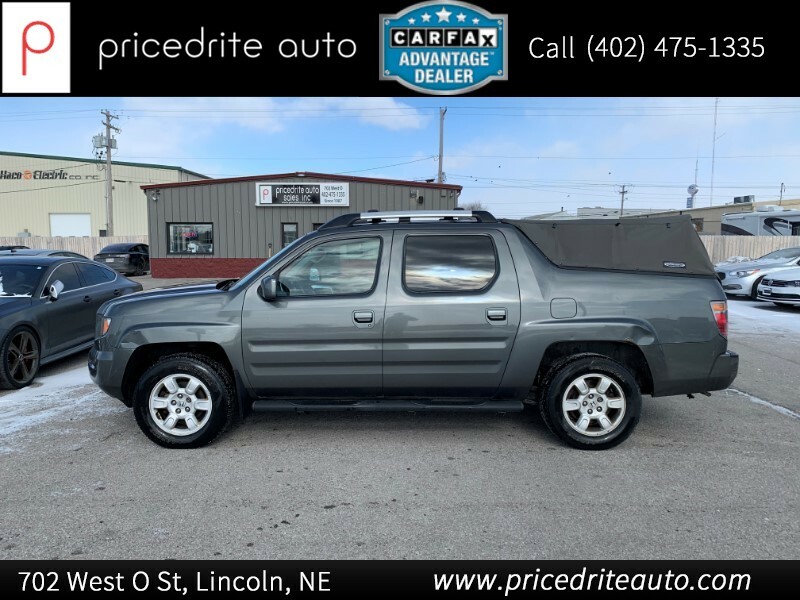 Please feel free to call 402-475-1335 to check this one out!